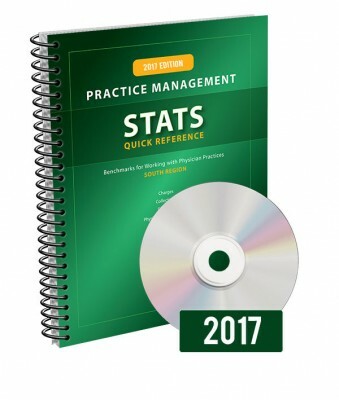 This Edition is a powerful, easy to use reference for physician practice benchmarks. Find out if your practice is up to par. Updated annually. 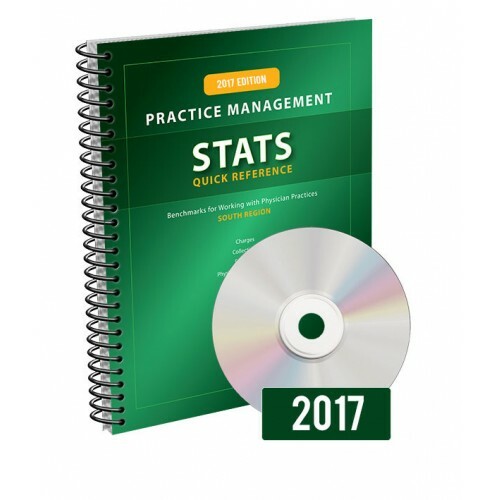 Includes printed report plus CD with Excel spreadsheet that calculates and compares your practice figures to the benchmarks.